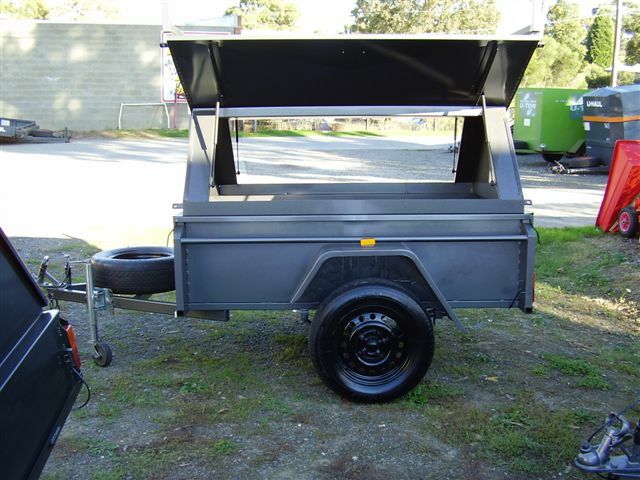 Trik Trailers provides high quality tradesman trailers and builders trailers for sale in Melbourne, Victoria, and Dandenong areas. 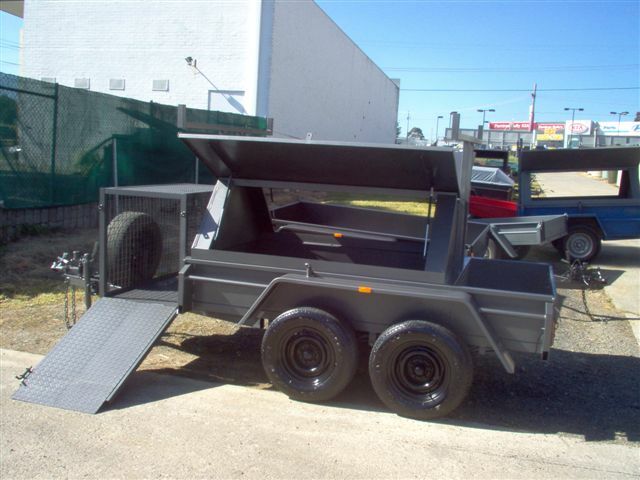 We are the leading manufacturers and suppliers for heavy duty tradesman trailers and builders trailers. 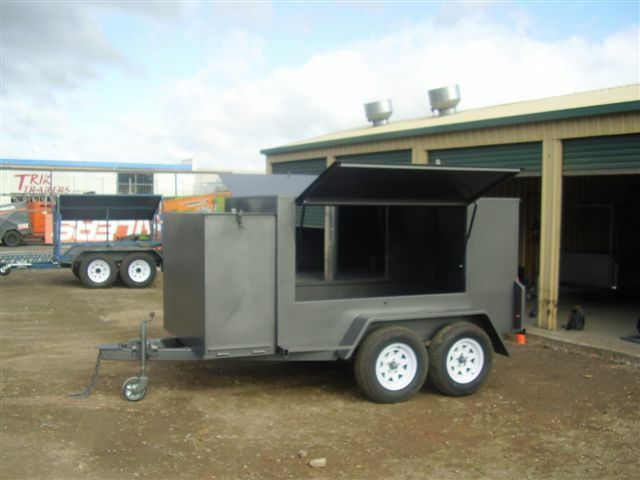 All the tradesman trailers and builders trailers are fully customizable and can be manufactured as per your specific requirements and the budget. 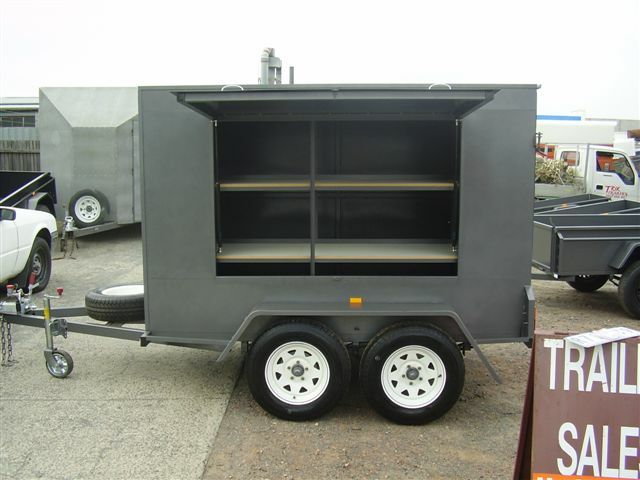 These trailers are built from strong 1.6mm steel with large doors and ladder racks standard 6×4 Options starting from $1,799. Shelves, Compressor box, full roof rack and more. All quality grade steel used. Trailers joined with longer and more consistent welds giving overall strength. All trailers are fitted with wear plates above the springs preventing chassis wear. Allrounders have a full length rhs cross member giving more strength. Quick release coupling fitted standard. Basic build design superior and stronger than many others available. All trailers primed and painted with two coats of hammertone paint. Wire loom held up in proper loops. Security of dealing with a recognised QUALITY TRAILER BUILDER. We have a team of highly qualified staff who are dedicated to providing high quality trailers at an affordable price. We are professionally trained to ensure that our trailers are maintained well and ready to go as soon as you place the order. We have around the clock support to ensure we offer you the best service.